and I did. 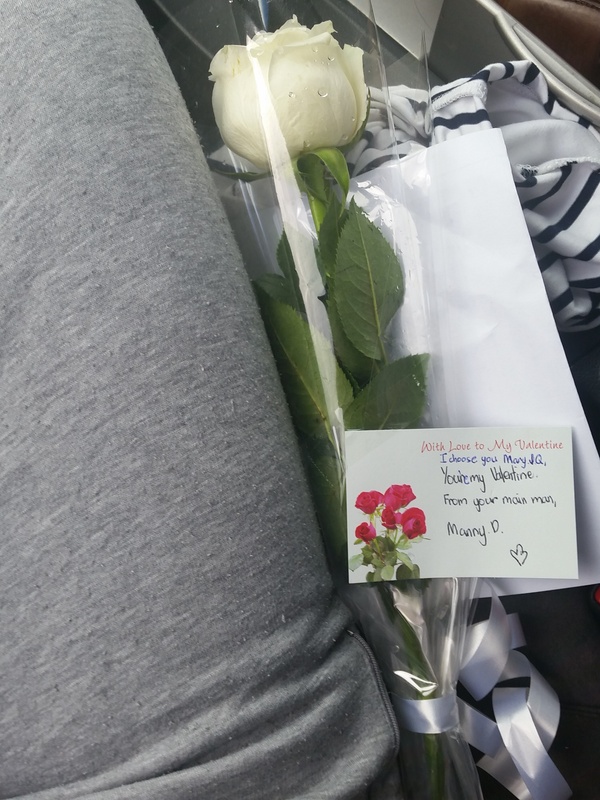 A single white rose with the cutest message and I thought “why did I doubt”. Because this me surprises me in those rare times, he doesn’t spoil me which I believe is a good thing. He puts “special” in high regard which I think is quite nice. I am a bit too spoiled and bratty sometimes, but this man has to teach me sometimes haha. Happy Valentines Day to everyone, single and taken!